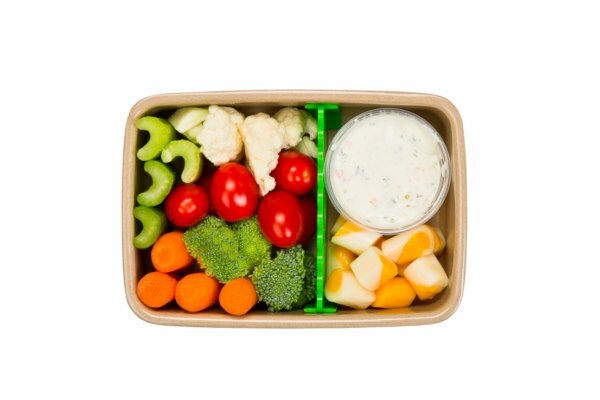 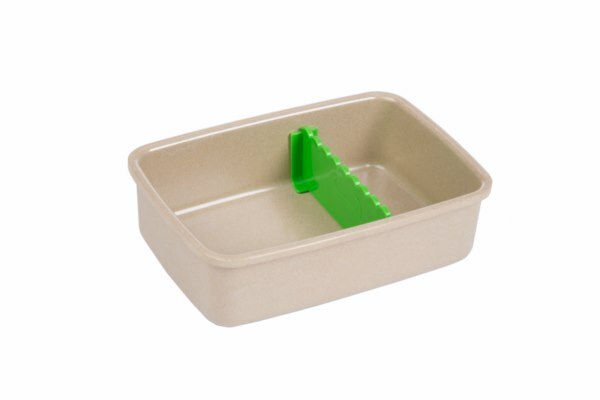 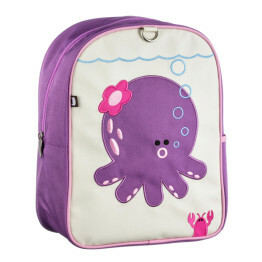 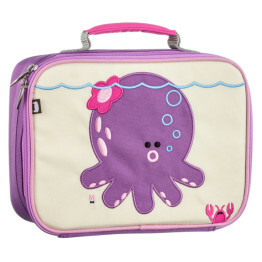 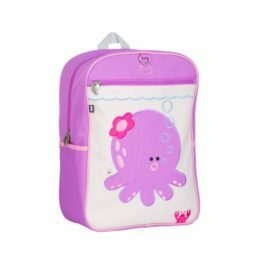 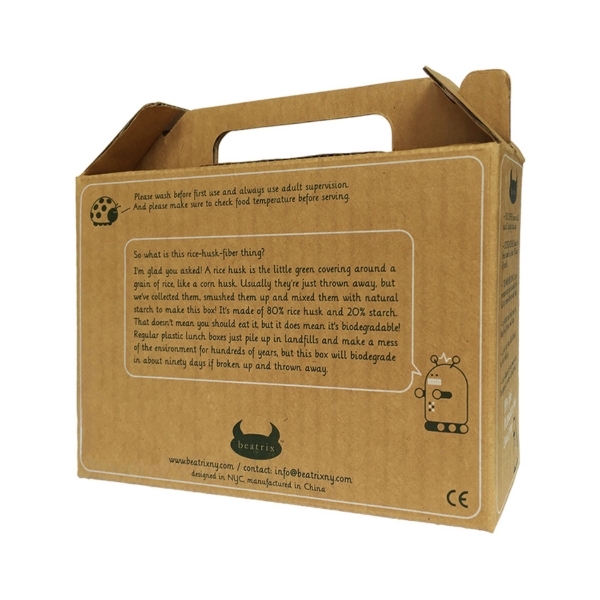 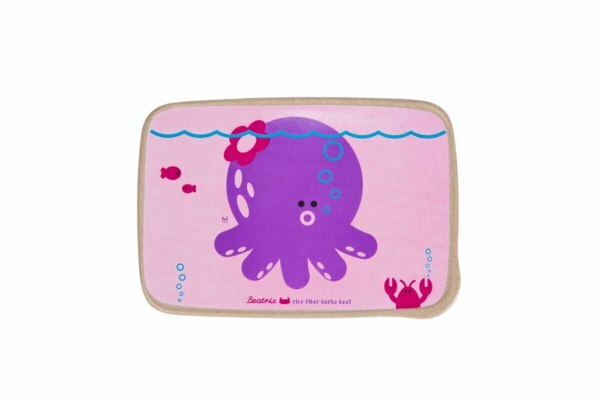 Tags: Beatrix-New-York, bento-lunch-box, lunch-box, octopus. 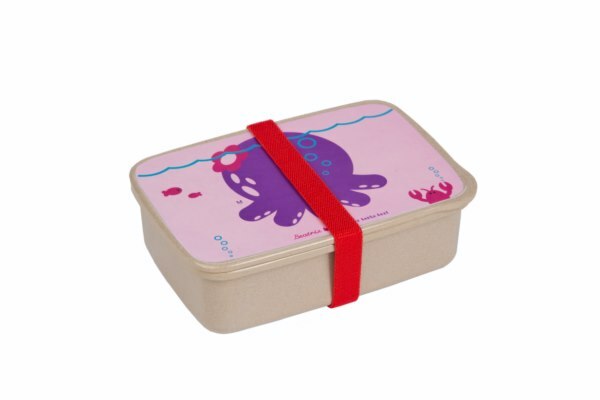 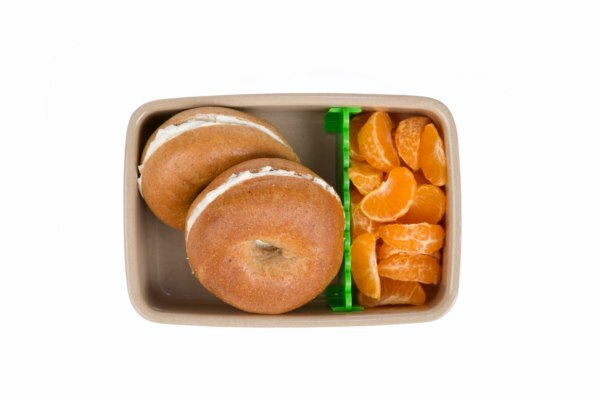 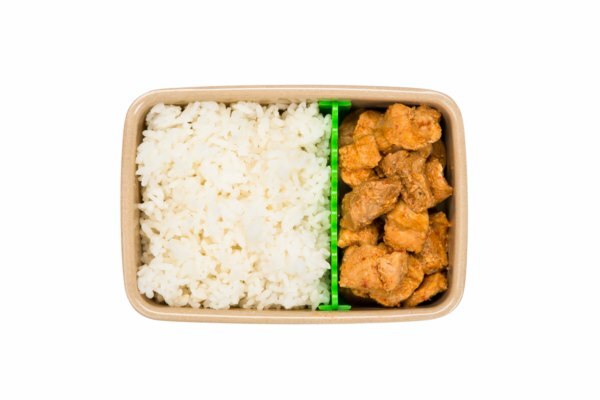 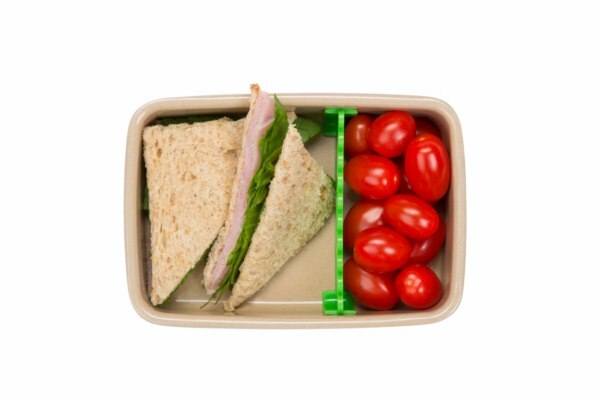 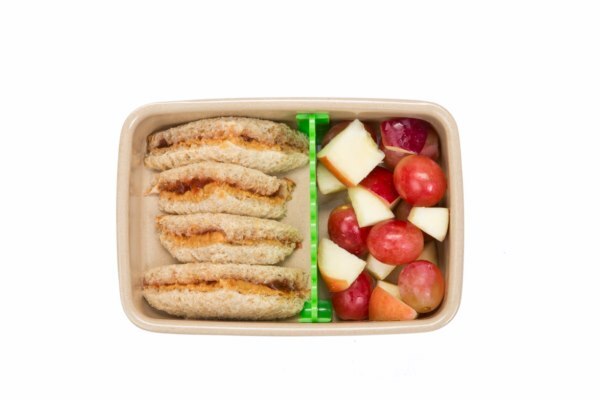 This adorable Beatrix New York Rice Fibre Bento Box in the Penelope Octopus design is made from natural rice husk fibre, not plastic. 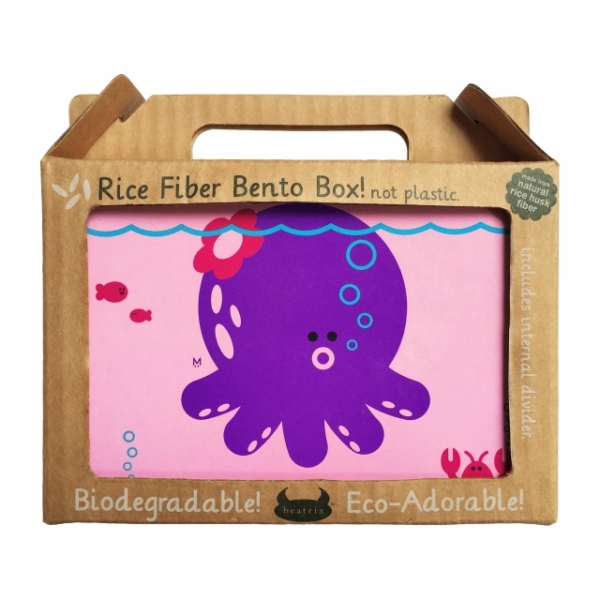 They’re biodegradable! 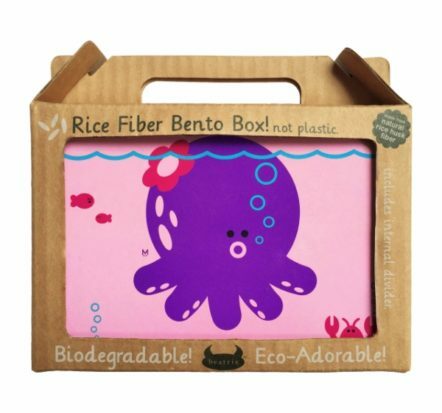 They’ll break down in about 90 days if buried in a landfill, rather than sitting around in the environment for 100’s of years like plastic.